Last weekend was a whirlwind of festivals, shopping, and music. 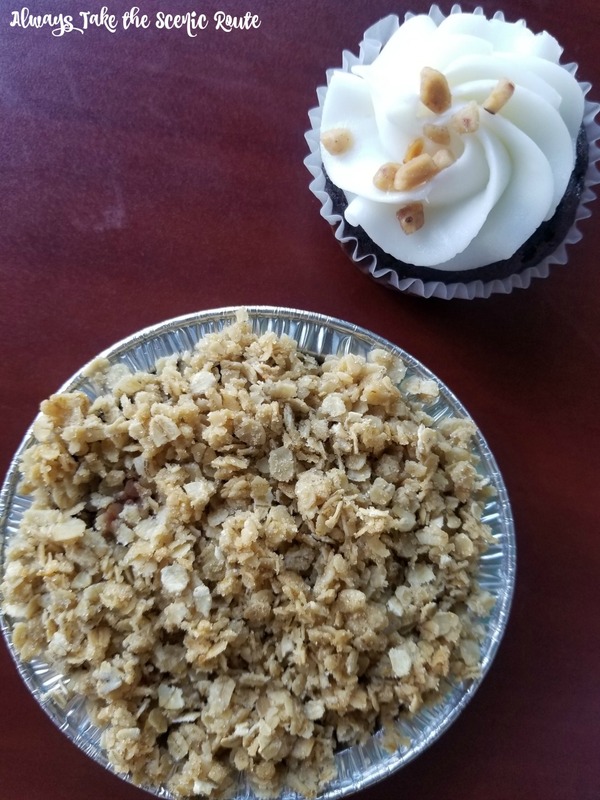 However, I was sure to sneak in an afternoon full of some delicious tasting goodies from the new to the north side of town, The Red Room Cakery. Because, sure, diamonds are a girl’s best friend. But so are sweet treats too, right? 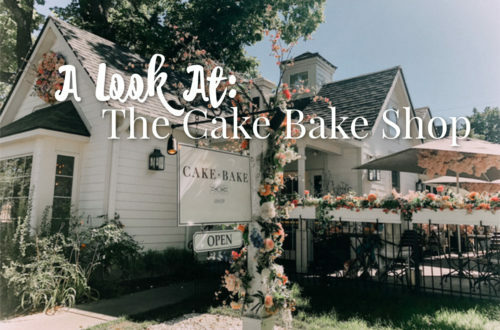 The Red Room Cakery opened their doors on the south side of town, but after just a short amount of time they were soon finding that their success was quickly outgrowing their shop. Just 2 weeks ago they celebrated the grand opening on their new location (and BIGGER space) on Fort Harrison Rd. 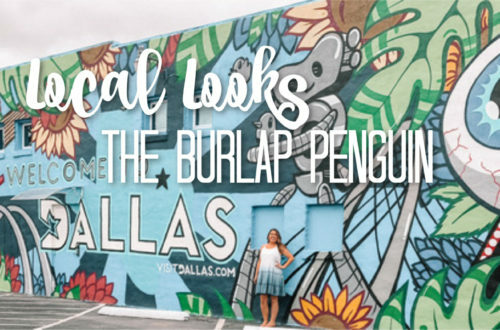 This bigger location has not only given them a bigger space to serve you in, but has also enabled them to offer a much larger selection of products. 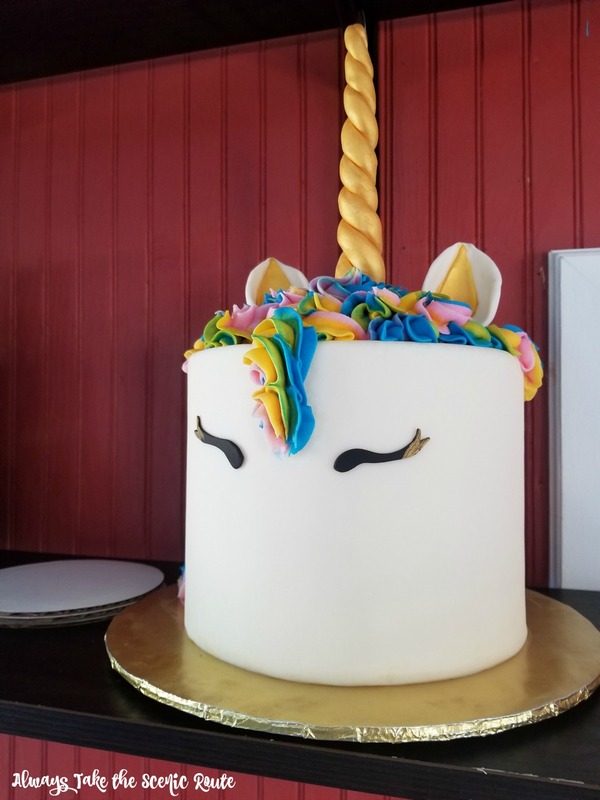 Providing desserts for all occasions and events, there are your go-to for over the top party cakes and they’ve got you covered for all of your bridal cake needs. But their pastry powers don’t just stop at cakes. 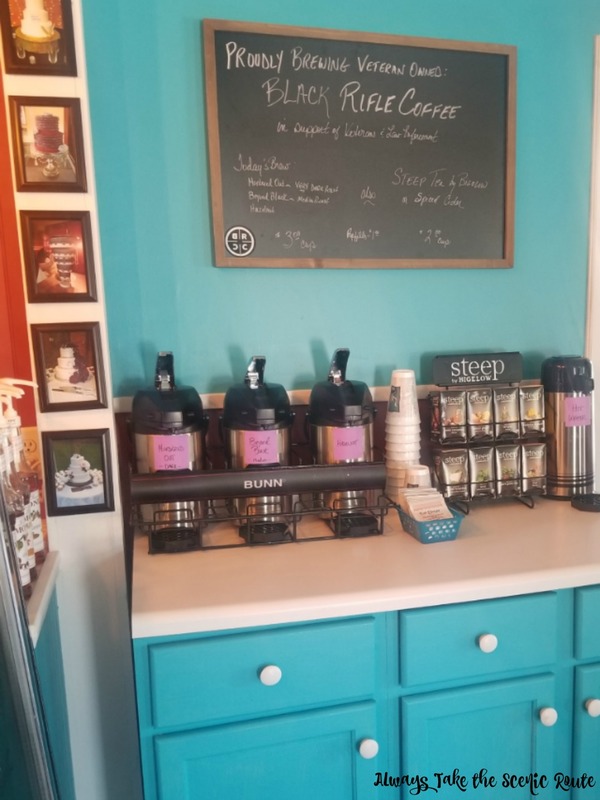 With a variety of cupcake flavors, petits fours, cookies, pies, muffins, and pastries; there is LITERALLY something for everyone. And when I say everyone, I mean EVERYONE. Recently they released their Lusty Line. 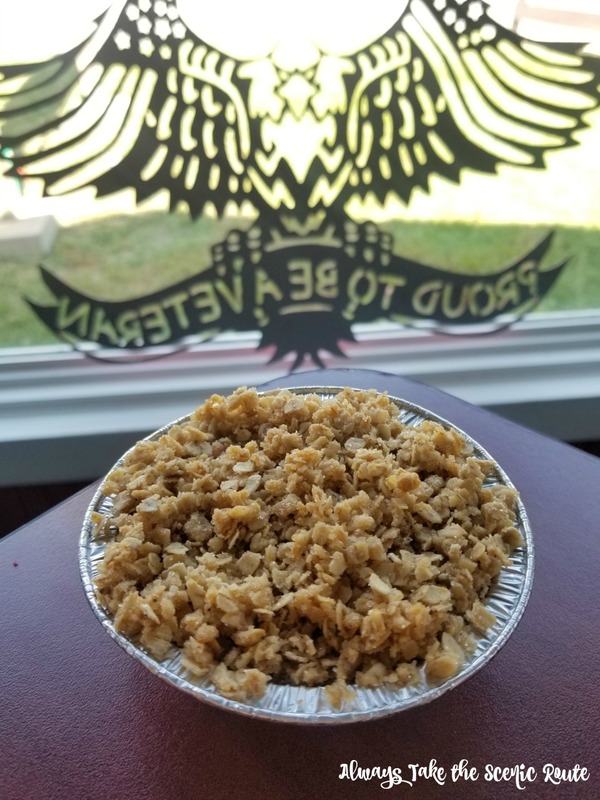 This line is an assortment of baked goods that have varieties of gluten free, dairy free, vegan friendly, and sugar free offerings. This line rotates on a weekly basis, so be sure to check in to see what they’ve got. Another line of products they have (and a personal favorite of mine) is their Twisted offerings. Like the lusty line, they rotate in flavors each week. These treats, however, typically feature ALCOHOL (fun!) with a twist on classic flavors. As a fellow chef and personal foodie, I love seeing the new and exciting flavors that are featured each week. 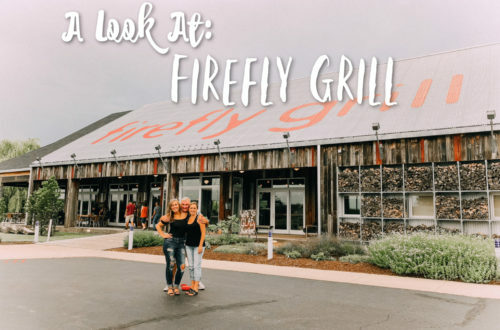 This is where you truly get to see a chef shine and showcase fun and delicious flavors you won’t find anywhere else. Jamie Chesterson is the owner of The Red Room Cakery and the pastry chef behind the delicious creations you see offered on a weekly basis. This United State Navy veteran discovered his love for pastries while serving; he received dessert and pastry school training while with the military as well as attending Baking & Pastry Arts School. 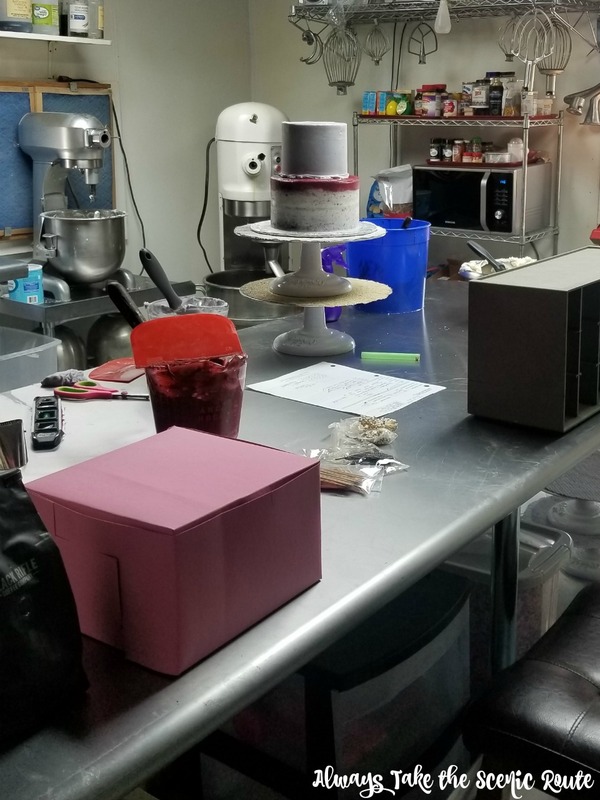 After his time with the military and a few years in Texas, Jamie made his way back to Terre Haute and soon after The Red Room Cakery was born. Featured items can usually be found on their Facebook page, and don’t just include their Lusty Line and Twisted Cakes. Like I mentioned previously, they have a wide variety of menu items available and you can also place orders for any event your hosting or if you want to indulge by yourself (if you ever stumble upon their cream pie, I cannot recommend this enough)! With the slow (and hot) fade of summer, you can bet their jumping on the pumpkin train as fall approaches. Pumpkin spice will be making an appearance NEXT WEEK and that’s not the only thing coming this fall. With their expanded inside space from their new location, the cakery also has outside seating. 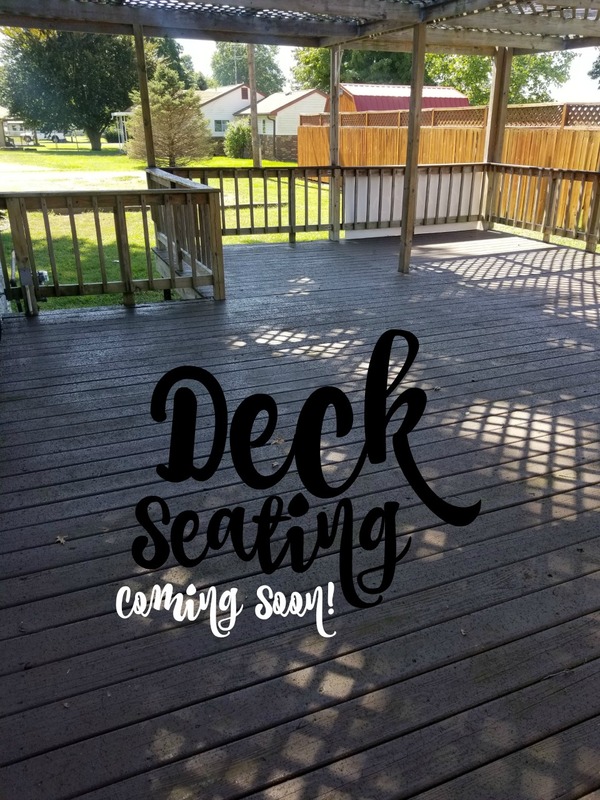 Their deck opens October 1st, and you all know how much Melissa and I LOVE enjoying food and drinks outside, so this will be the perfect location to enjoy pastries and coffee from Black Rifle Coffee Company. With just one final note about The Red Room Cakery, I would like to extend a heartfelt THANK YOU to Jamie for welcoming not only me into his bakery and kitchen, but my mother and little sister as well. 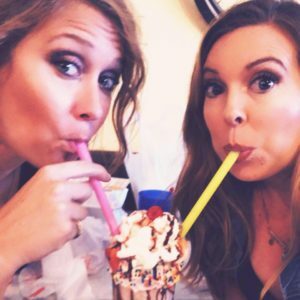 It’s not often I get to include them in my restaurant adventures, and share so much about what I love about our local scene. His gracious demeanor, tasty treats, and BEHIND THE SCENES look into his kitchens made customers and fans for life. 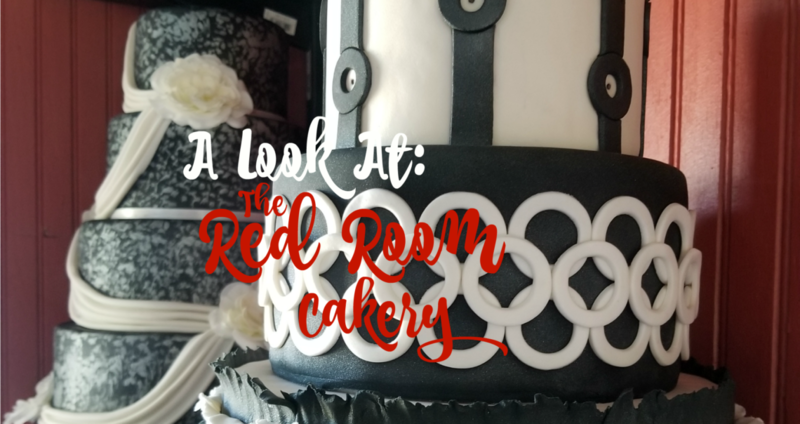 We can’t wait to see all of The Red Room Cakery’s future successes! Hint, hint guys…be on the lookout for different classes and workshops to be offered in late fall. hould know about, be sure to leave us a comment below or send us a message on Facebook!